People don't buy a home every day and so they don't take into account a lot of the issues that can cause problems with the transaction. In an effort to get a general overview of the most frequent things that cause problems when searching for a home I've broken the issue areas into three major parts. If you focus on these factors it should make the search easier and you'll undoubtedly be able to make better choices. The cost in general, not just the cost when you buy the home, but the cost of maintaining the home and the property including paying for the monthly utilities, should be taken into consideration when you are purchasing a new place. The house may look like a bargain at first but if you end up paying a lot to fix it up or if the cost of utilities for the home is really expensive then that changes the picture completely. Take all expenses into account when buying a home. Ask about utility costs, taxes, insurance, homeowner association dues, etc. 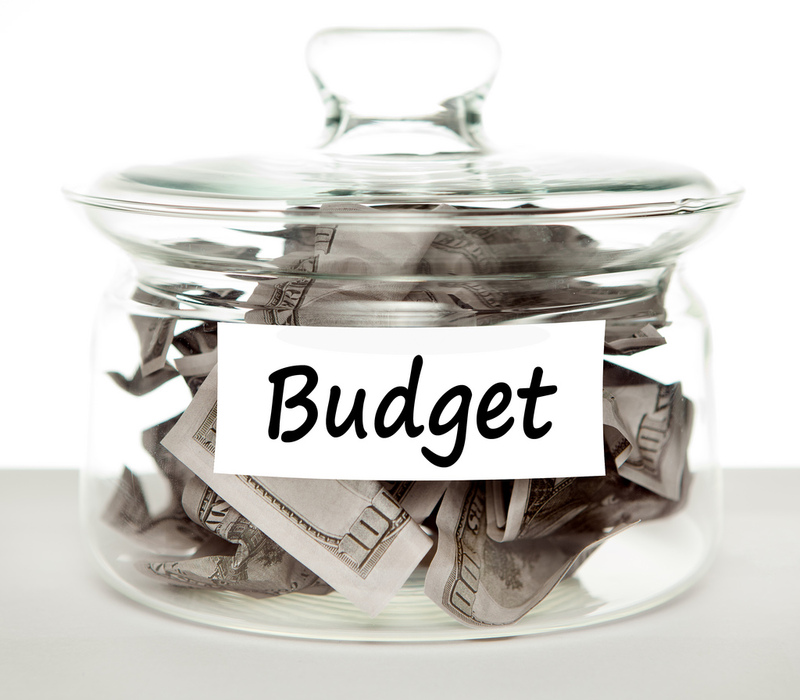 It is always best to try to stay within a reasonable budget and avoid stretching too much. You want to be able to be comfortable living there. 2. ARE THE MAJOR COMPONENTS WORKING WELL? The expensive components such as the roof, the windows, the heating and cooling units, and the major appliances can be very expensive to replace or repair. Keep an eye out for issues with those items. Also, be careful regarding siding, plumbing or electrical issues. If the electrical wiring is old or out of date that can be very expensive to replace. Hardboard siding can be hard to maintain and should be replaced as it fails, and some of the plumbing and fittings in homes may have issues because of the integrity of the materials. Talk to your agent and your home inspector about ongoing issues in your area. 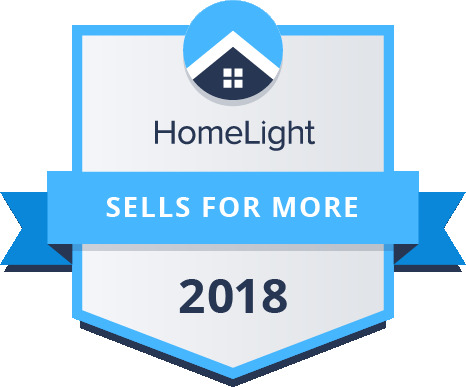 Realtors in our firm sell homes throughout the Triangle and the surrounding counties, so we're up to date on our local issues, so if you're looking to buy a home in Wake, Johnston or Harnett counties, you should call us to learn about what to look for in each area. If you're located outside North Carolina, or in another part of our great state, then please find a good buyer's agent to help you. The Realtors are knowledgeable about the issues which may cause problems at a later time and if you have a good buyer's agent they will be a godsend to you to help eliminate some of the problems associated with finding the right property. Of course, mold and foundation problems can also be deal breakers as they are really expensive and may also cost you more when you try to get homeowner's insurance, so be really careful with these too. I encourage my buyers to walk around the outside of a home when they're thinking of purchasing. A lot of structural issues can be seen outside. Also, when you're in the house, take time to notice if you smell mold or musty odors, that could be a hint that you have mold issues. Whatever you do, make sure and get a licensed home inspector to look over the house and give you a detailed report on what is going on. 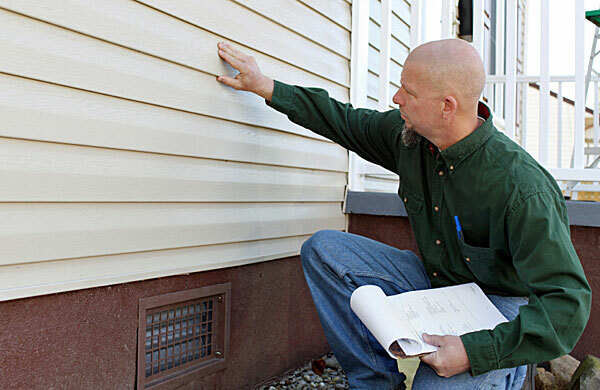 The home inspection will address the integrity of the homes and the components and can give you insight into what to expect for ongoing maintenance costs. When I work with clients I'm very insistent about having an inspector review everything. Inspections have been able to expose so many concerns that would have been missed. I've even seen major concerns in brand new homes, so again, I can't stress this enough, get a well-qualified home inspector. We have a few that we recommend and one of them is affectionately called "the deal killer" because he's so good at sniffing out issues. That's who you want on your team! 3. HOW DO YOU LIKE THE ENVIRONMENT AND THE NEIGHBORHOOD? If the house you are thinking of purchasing sits on a busy street, beside an airport or railway, or near a place where people gather you can be sure that you will hear noise associated with that. Take time to listen to the house when you're there and make sure you're comfortable with the noise level. Try to visit the property at different times of the day to determine if the noise level works with your lifestyle. Lastly, if the neighbors don’t maintain their homes or seem very loud then you really need to take that into consideration when buying. People don't change much and if the neighbor's house is an eyesore now while the house is on the market it will be as bad or worse when you go to sell the home. 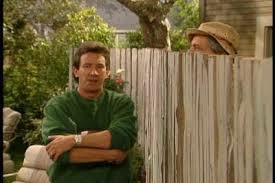 I have seen buyer after buyer rule out homes because the neighbor’s properties were neglected or just looked shabby. If the neighbor's house looks like a dump today it will look worse every day while you live there and that will impact your resale value and your quality of life while you're living beside them so be cautious with this aspect of the search. If you have a buyer's agent who is working for you alone, they will be tuned in to see issues and will undoubtedly be quick to alert you to things that may cause you trouble. Pay attention to what they say and ask them what they think of the property, a good buyer's agent will be alert to ongoing problems. They're undoubtedly searching for those issues while you're focusing on the furniture and paint colors. I will try to talk my clients out of homes when I see that the house is going to be a money pit or that it would be a bear to resell. Realtors see homes all the time and we are very skilled at picking out the winners and the duds. Watch what we say and how we say it. Buyer's agents have a fiduciary responsibility to their clients and they are keen to help you make good decisions. When you hire a Realtor that you trust you are getting a personal counselor who is tasked with the job of helping you uncover problems before you commit, use that knowledge. I hope this information is helpful to you. Please don't hesitate to reach out to us if you have questions about home buying in general. If you are looking to buy in the greater Triangle area, please give me a call at (919) 868-4310. I'd be happy to help you in your search for the best opportunity.